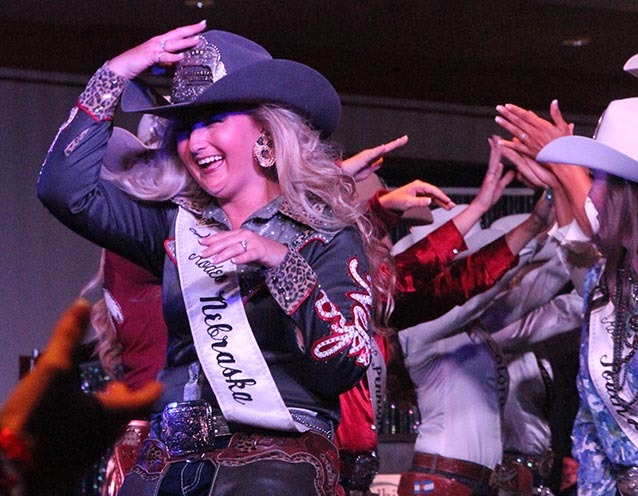 The Miss Rodeo Nebraska/Miss Teen Rodeo Nebraska contestants will perform speeches and give an impromptu commercial during the pageant speech contest. McDaid Activities Center	1002 East E. St. 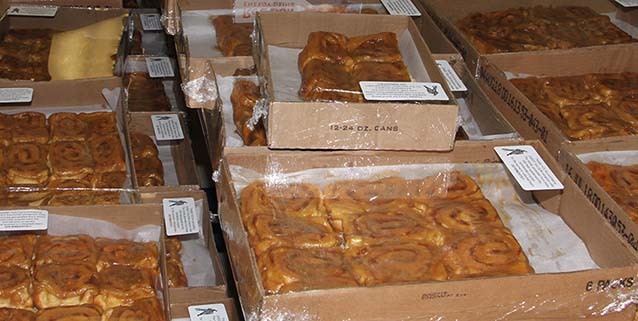 Enjoy some of the tastiest cinnamon rolls while supporting the NPCC Volleyball team. Call In orders to (308)535-3696. View pieces submitted by artists from all over Nebraska. 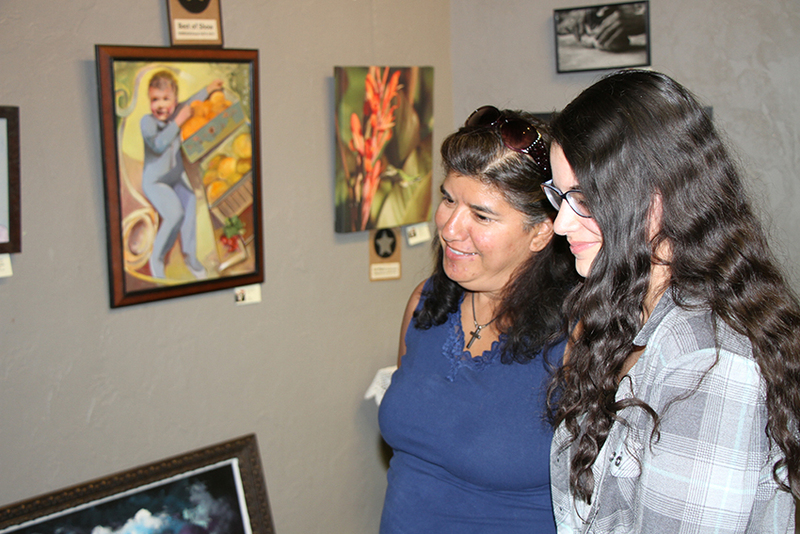 This show features, paintings, photography, sculptures, and more. Spend an afternoon with your NEBRASKAland DAYS Friends at River's Edge Golf Course. This four man scramble has some unique prizes and a few surprises along the way! 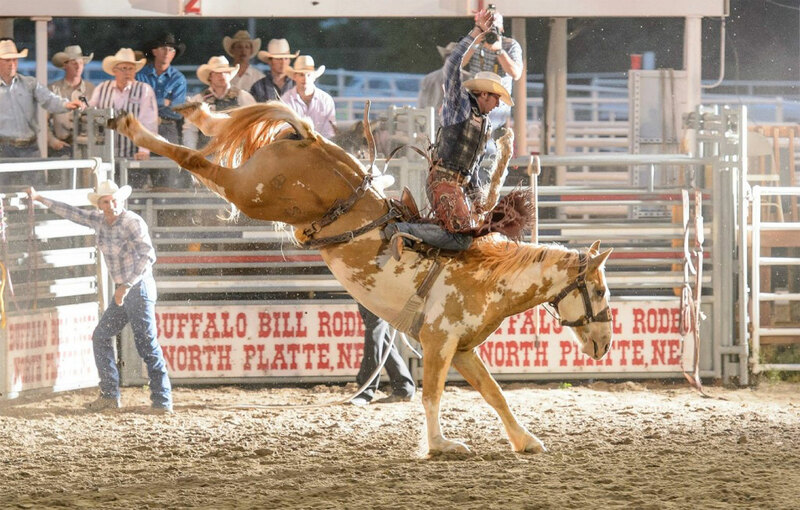 This event honors three Nebraska men who have influenced and mentored so many young rodeo athletes not just in the sport of steer wrestling, but rodeo and life. 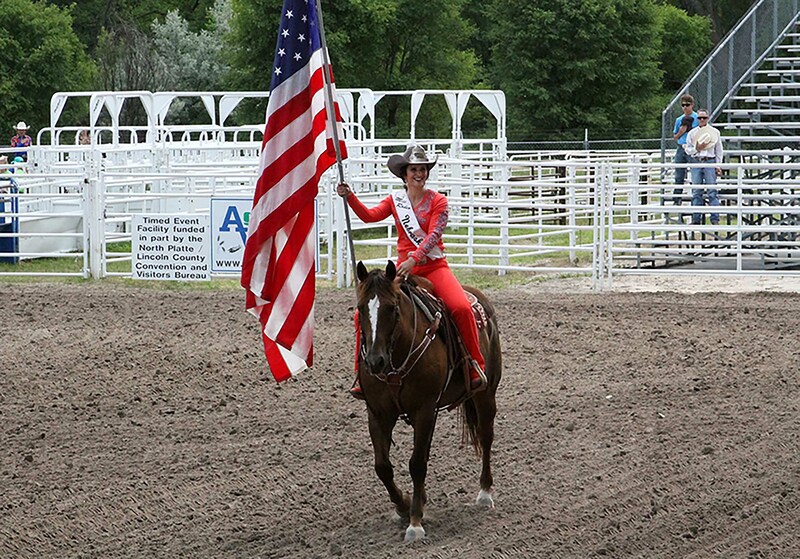 Join us for four nights of action packed rodeos! There's something new every night and you won't want to miss any of the excitement.